The internet has facilitated the buying and selling process by easing the transaction process. One can now easily buy car or motor insurance online after comparing the premium rates and other necessary features. While comparing car insurance in India, one frequently comes across terms like third-party car insurance cover, comprehensive insurance policy, etc. Owing to the technical nature of these terms, most people are not aware of their meanings and tend to confuse between the two. Understanding both these terms and the difference between the two is essentially the first step to choosing the right insurance policy with features in sync with the needs and the budget of the insured. Also called third-party liability cover, this is a mandatory feature of your car insurance plan as per the Motor Vehicles Act, 1988. This is called the third-party insurance mainly because neither the insured nor the insurance company benefits from payment of premiums for availing this cover. The amount of cover decided goes towards payment of liabilities arising out of damage caused to any third party, including death or bodily injury to the third party, during the accident. However, this plan does not cover the amount expended towards repair of the vehicle damaged or any belongings contained in it during the accident. Likewise, it does not provide coverage to the vehicle of the insured nor covers the costs of damages caused to the belongings contained in the insured person’s vehicle during the accident. 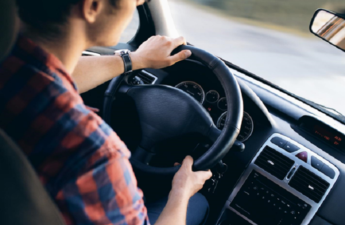 One of the biggest benefits of including this third-party liability cover is that the third party afflicted during the accident can file a claim under the category of “no fault liability claims”. The claimant is not liable to prove his allegations against negligence caused by the insured resulting in the accident. Before deciding to compare car insurance or even buy one, one must include this cover as a part of plan. It is necessary to understand its meaning, benefits and implications. Choosing a comprehensive car insurance plan means that the insured avails complete protection against the damages caused to own vehicle resulting from untoward accident or mishap. The name indicates that this plan covers the insured against damages caused to own vehicle, legal liability arising from third party involved in the accident in addition to personal accident coverage. In a nutshell, one may understand that comprehensive insurance combines the benefits of third-party liability insurance in addition to personal protection cover. 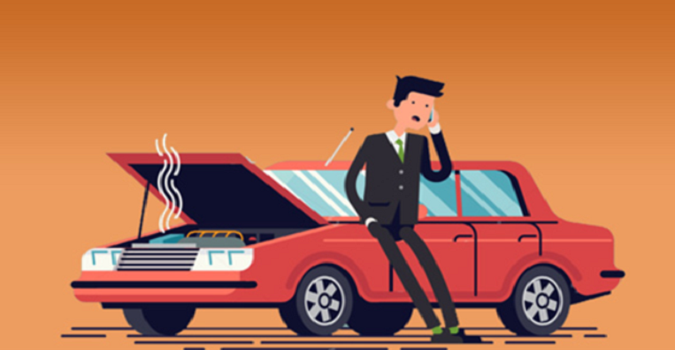 To add to the effectiveness of having a car insurance plan, most people also choose to pay for added covers including engine protection add on cover, zero depreciation cover, return to invoice cover, roadside assistance cover, no claim bonus (NCB) cover, consumables cover, compensation in case of loss of key and daily allowance cover for the period the car is under repair. A comprehensive plan protects from damage or loss caused by fire, theft, accidents, natural calamities or unnatural incidents like riots, rampage, etc. This means that if your car is involved in a road accident, you can always claim for damages if you have paid for a comprehensive car insurance policy. It also means that if you get into a serious car wreck then you can focus on healing up and taking legal action rather than worrying about your car insurance. 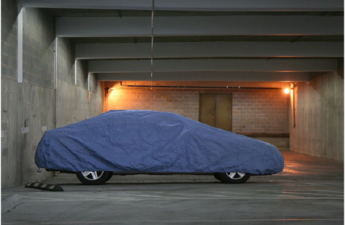 Value of the Car: The value of the car has a lot to do with the kind and extent of cover you must seek. If your car is low-priced, then there is no need to go for a comprehensive car insurance cover, thereby, paying extra premiums as the insured can easily pay for the damages caused to the car. Since it would be more economical to foot the bills of repair when compared the high premiums associated with a comprehensive insurance cover, it would be advisable to buy third-party insurance only. However, if the car is new and costly, the repairs of which would cost a lot if damaged, it is highly recommended to include scope while buying car insurance. Premium Charges: Having a third-party insurance cover means that the insurer is liable to pay for the damage caused to any third-party or their vehicle during any road mishap. However, the amount of premium charged to provide third-party coverage differs between insurance companies with some companies even charging much more than their competitors. Hence, it is worthwhile to compare before zeroing in on the company that offers third-party liability cover at low costs. Probability of Future Expenditure: Most people avoid paying for comprehensive car insurance cover as it adds to the expenses of buying car insurance. What needs to be understood is that by limiting yourself to buying only a third-party cover will not protect you from damages caused by theft, injuries, natural calamities, unnatural disasters, etc. Also Read: What is the Cost of Green Driving? The fact that untoward incident of any kind or nature may affect anyone at any given point of time indicates the need to have comprehensive car insurance. The various inclusions and exclusions characteristic of each insurance company have their own set of pros and cons that must not be ignored, but should be studied carefully. To ensure that you are adequately compensated for losses from damages, caused by accident or any unfortunate incident, which may lead to higher expenses in future, it would be advisable to choose the right kind of coverage that is in sync with your needs. With more people resorting to online search as well as payments, the insurance sector is experiencing a steady growth. People are also aware about the benefits to compare motor insurance policies online before buying one. They are more than willing to paying premiums to avail the benefits provided by insurance coverage. After all, insurance is not an option, but a necessity that we all must realize. Even if you are insured, you cannot always avoid accidents on the road so take a look at this Guide to Winning a Truck Accident Lawsuit, as well as advice on other kinds of collision, in case you are ever in such an unfortunate situation. Priyesh Pandey worked as a financial adviser in a renowned organization for more than 8 years. He has a passion for storytelling and collaborating with other talented writers. His day to day experiences inspires him to write and cover all insurance and finance related matters. 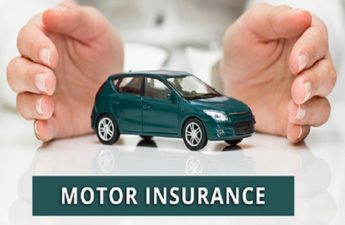 A Complete Guide How Motor Insurance Works? Why You Need a Good Credit Score?